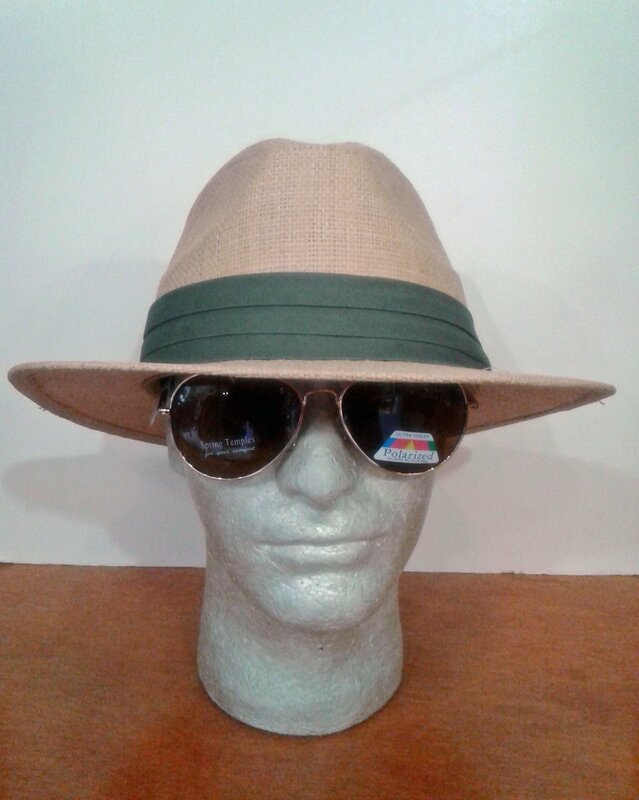 Matte Raffia 2 1/4" Brim Fedora with 3 pleated cotton band. Inner sizing band for comfortable fit. Two sizes. Great for golf, sun shade, and semi-dressy occasions.